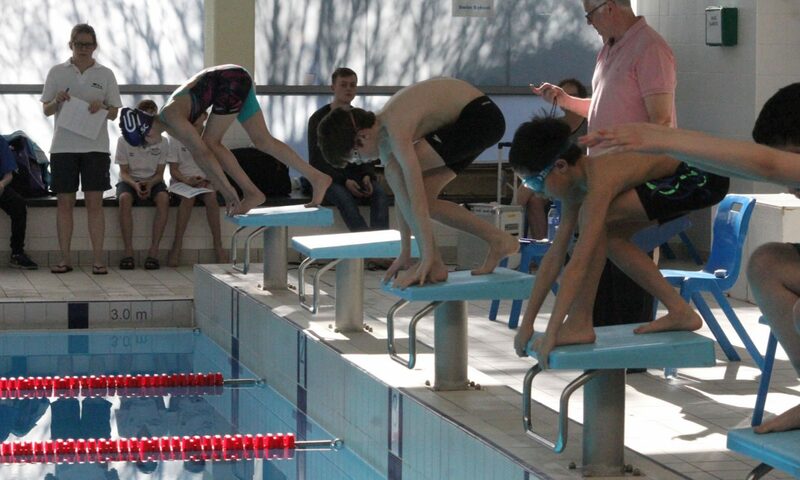 AMES UK Swim School is able to deliver private lessons in various pools. As private lessons need to be flexible these are always booked on a “one off” basis. We don’t offer “courses” of private lessons. To offer private lessons AMES needs to hire venues or pool time prior to your lesson and these venues will almost without exception have a 24hr cancelation policy. Also, a cancelation at short notice leaves an existing lesson slot (that other arrangements would have been made around) almost impossible to fill. For these reasons AMES UK Swim School have to operate its own 24 hour cancellation policy to protect our time and expenditure liabilities. We require a “clear” 24hrs notice prior to your lesson time so that we can make the necessary re-arrangements to bookings and schedules. This policy will be applied without exception.